Few days ago, in a jazz club in Zurich, I suddenly realized I would love to take picture of a band. 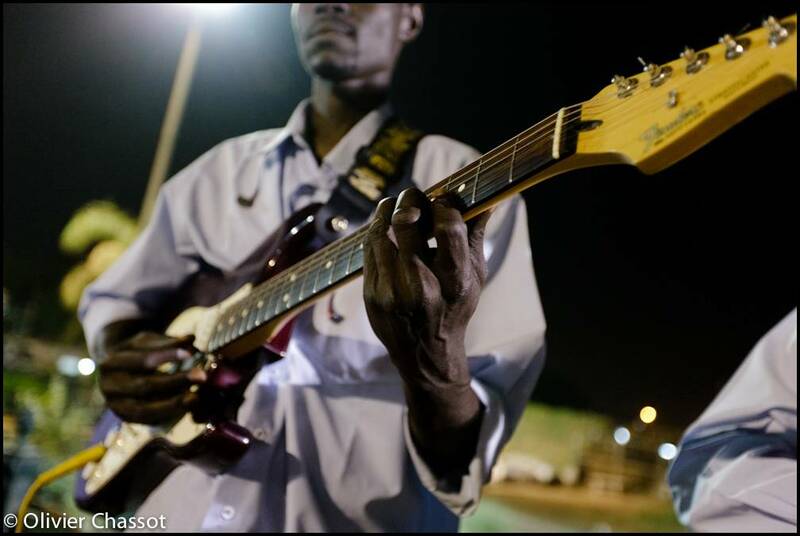 I realized how much I miss music and photographing something different than life in Darfur and activities of the Mission. It seems I was heard as I had to cover today a dinner where a live band was playing some great music. 27 June 2011: Concert of Omar Ihsas, famous Sudanese singer, in Khartoum, at the first day of the Darfur International Conference on Water. Seeking $1.5 billion for a six-year series of projects, the Darfur International Conference on Water for Sustainable Peace aims to contribute to peace and reconciliation through the restoration and equitable use of Darfur’s natural resources. [Click on the picture to enlarge it].